Scissor Jumps are one of my least favorite exercises to do on legs day because of how badly they can burn. But as they say, NO PAIN, NO GAIN! 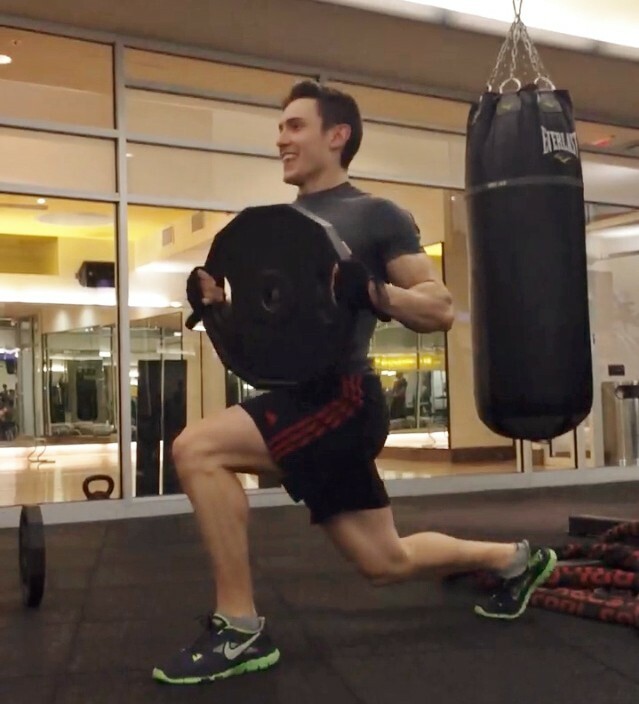 Because of the high repetition, Scissor Jumps get your heart rate up and add a bit of intense cardio to your leg workout while also toning and building your quads, hamstrings, and glutes. Scissor jumps are a great complex movement that anyone of any fitness level can add to their workout routine. 1. Start in a lunge position with one foot forward and your knee bent so that it is over the foot, with the other foot behind you and that knee bent and almost touching the ground. 2. Pushing off the heel of your front foot and the toe of the back foot, jump up. 3. While you are jumping, switch the position of your legs. 4. When landing you should land in a lunge position again, however your starting front foot should now be in the back, and the foot that started in the back should now be in the front. 5. Repeat Steps 2-4 for the allotted amount of reps.
1. For people new to this exercise, you can swing your arms to help with the lift of the jump. 2. When landing, always land with bent knees. This will help absorb some of the shock from the landing and help avoid any joint injuries. 3. This exercise is to be done at a quicker pace. Although you would definitely feel a burn with more controlled motions, we also want to get our heart rates up. 3. I aim to do about 5 sets of 40 reps of this exercise with about a minute rest in between each set. 4. To make this exercise more difficult, try doing it without swinging your arms at first, and then try doing this exercise while holding a weight. As you can see in the pictures, last time I did this exercise I held a 45lb plate and it killed my legs! 5. When doing this exercise with a weight, add a slight twist to your body (emphasis on SLIGHT… no need to throw your back out). This will help activate your obliques. The weight will not only make the jump harder on your legs since you will be pushing more than your body weight, but you also will be testing your core stabilization. Have you tried adding Scissor Jumps into your workout routine? 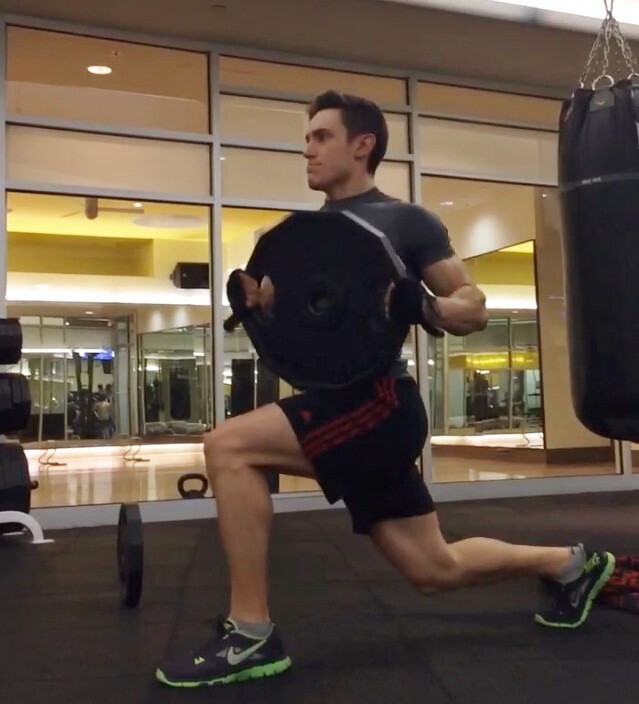 Do you have any other leg exercises that really burn? Contact me at corestrengthalec@gmail.com with questions, comments, or ideas for new topics.